Light pink roses can be used for many different reasons, as they are versatile, beautiful and loved by almost everyone. Pink roses on a whole are used to convey thoughtfulness, sentimental values and passion. It can also be used to show sympathy or condolences. The versatility of the light pink roses does not stop there, as it can also be used for weddings, home decor, floral arrangements, bridal bouquets. Thank-you sentiments are sent, using light pink roses, as well as cheers, love, and compassion. If there is someone you admire, you can send them light pink roses, as it will convey the message without a word being said. Light pink roses are sent as much as red roses on valentine’s day, but for light pink roses, the different shades depict the meaning of each. These roses are seasonal and may require importation from other countries, so ordering well in advance may be a great idea. 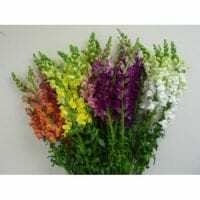 Some are floribundas, but that depends solely on the variety you choose. 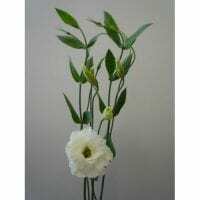 Regular order contains one stem per bloom, which may be double, or even triple the size of a standard rose plant. 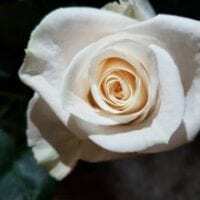 These roses require water and adequate space to grow if you choose to plant it, but just one in a vase can make a tremendous amount of difference in the area you use it. Your light pink roses are supplied in boxes and can be placed in water as soon as you receive them. Never place them in a container that has too many others, as they will not thrive as they should. 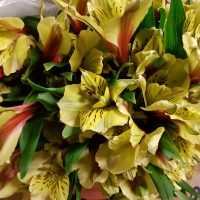 Thorns and wilted petals are not removed prior to shipping, to ensure that you handle with care upon receiving your order. 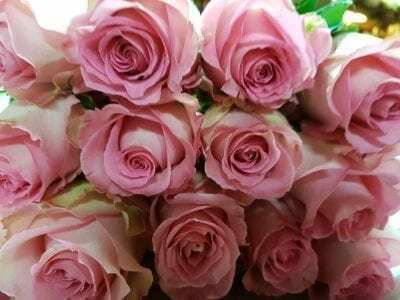 The uses and meanings of light pink roses are many, however, it does not matter if you buy them as bulk flowers, or how you choose to use them. You can order these roses and even while you order, you can envision the many other uses they have.